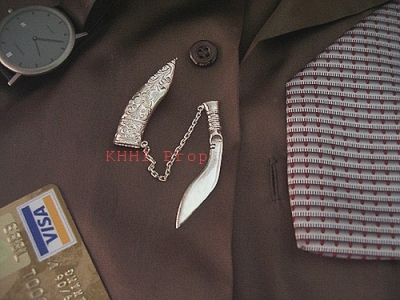 Creatively and specially designed kukri for hostile jungle territories and its behavior.. 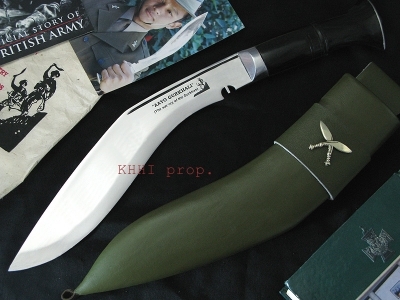 The overwhelming success of the “Raw Panawal” khukuri (raw black blade) convinced and pressed KHHI crew to come up with yet another similar version, based on the basics of Raw Panawal, but improvised and modified, which is the “AngPana for Jungle”. 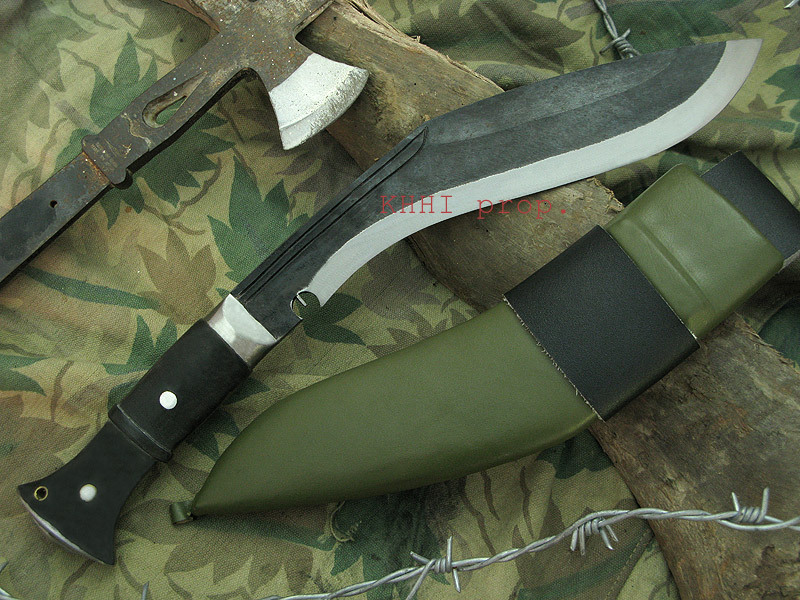 Enough reach and coverage of 12 inches of the blade, unpolished horn handle with a single broad flat ridge for better grip and green leather scabbard for look and strength are all the special features of the “AngPana” that distinct the kukri from the rest, that define this powerful jungle operational kukri. 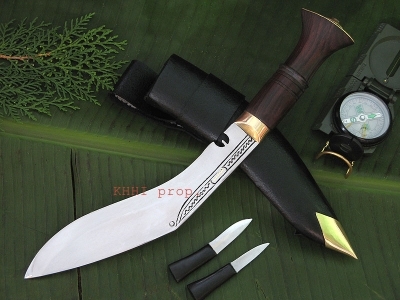 The unique and interesting name “AngPana” is actually the merging of two famous and functional khukuris; Angkhola (Ang + Khola; having fuller in blade) and Panawal (Full flat tang with rivets). 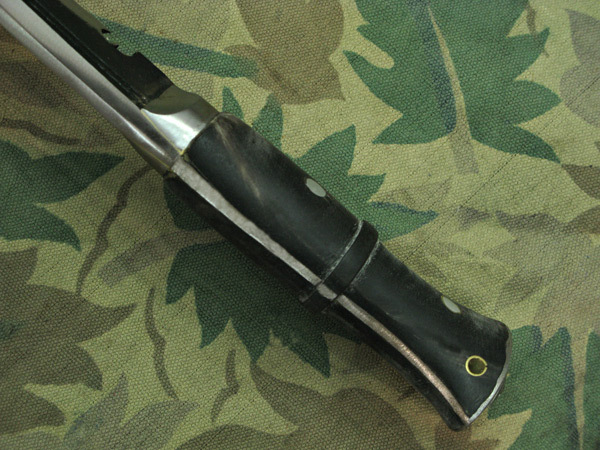 AngPana has a black (raw) blade having semi fuller or layer (hump) running across the main (above) panel of the blade. It is made so to give more strength and durability to the width of the blade while in use and also to cut down unnecessary weight of the blade. The curvature will also give much needed support to the flat surface by evenly distributing the impact force created when striking against a target. It is also a display of true craftsmanship as it is very difficult to craft. 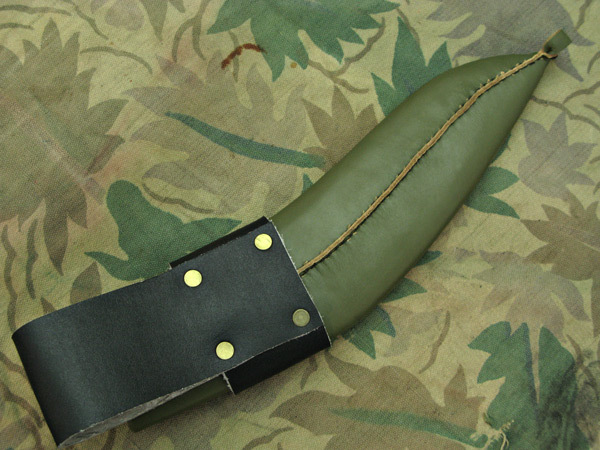 A green leather scabbard with black frog gives a perfect camouflage and a handsome “Jungalee” (wild) look. “AngPana for Jungle” is creatively and specially designed for hostile Jungle territories and its behavior where one would not know what another minute would deliver or confront. 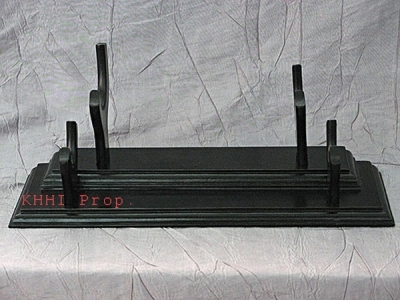 Blade size: 12 inches approx. Superbly solid and well made khukuri. Heavy but well balanced... cut anything with ease. Very very solid! Awesome! I have just opened the box with the contents of the Angpana inside and it just blows my mind! I am convinced this blade will serve me till the end of time and then some. I can't find enough words to express how happy i am to own your product. Mr. Bhim Bahadur Kami (Shivraj) the craftsman who created this work of art? Please tell that man i am VERY proud to own a piece of his work. I do believe i will order the black ops. from you soon, simply because i am hooked on your work. I have had several camping trips with this angpana i purchased from you and it has been a beast to work with. I knew when i pulled it out of the box i was going to enjoy this monster blade. Hacking through the rhododendron and mountain laurels have been what this blade is all about in this region. This is a temperate rain forest where i live, the angpana was a good choice for what i am up against. I am looking through your catalog and planning to purchase another blade soon. I have received the item that I ordered in a timely fashion and in good order. I am however greatly disappointed in the fact that you chose to spray black paint over existing corrosion. This will take some time on my part to correct. Other than that, the item seems to be a well made piece.